Ontario Medical Association spokesperson Dr. Rachel Forman explained the potential outcome if the province doesn't agree to the OMA's demands. The Ontario Medical Association has published an open letter to Ontario patients, outlining possible job action. So what will the OMA actually do if the government doesn't agree to their demands in upcoming negotiations? In the letter, Drs. 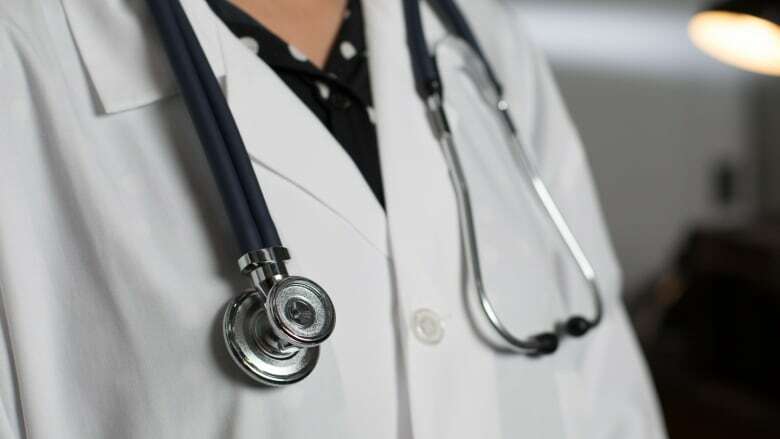 Rachel Forman and Robert Swenson from the OMA said Ontario's doctors "continued planning for job action" over the weekend, despite the province's commitment to negotiating a fair and independent binding arbitration process. "We are concerned that the government will not follow through and provide doctors with access to a process that is available to all other essential service providers in the province," reads the letter, which was posted on Monday. On CBC Radio's Metro Morning on Tuesday, Matt Galloway spoke to Forman about the letter, why physicians are pushing for binding arbitration and what job action could really look like. Matt Galloway: Why did you write this letter? 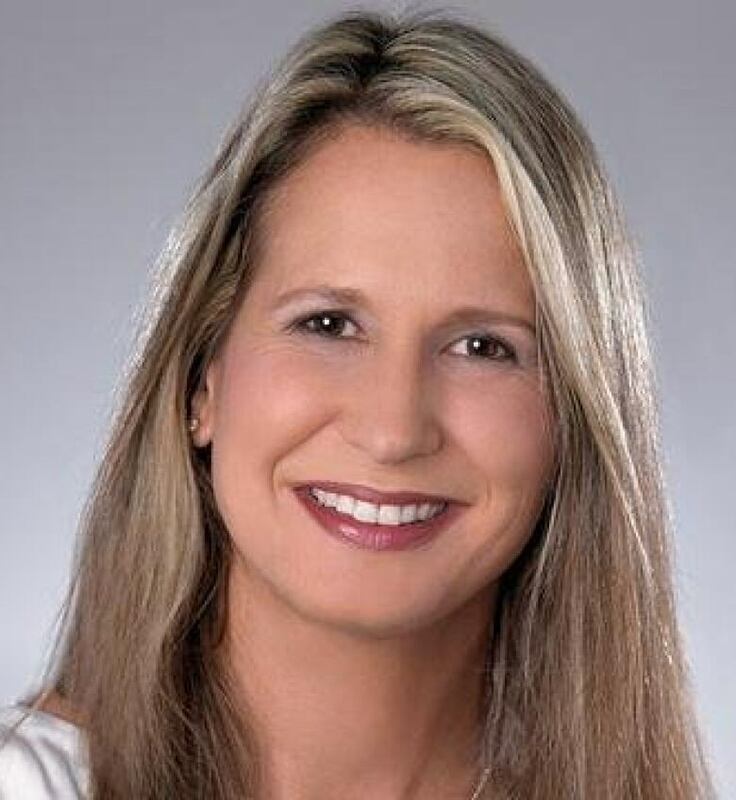 Dr. Rachel Forman: Ontario doctors are planning to mobilize for job action in the event that it's necessary to ensure the government abides by its commitment to negotiate a fair and independent binding interest arbitration process. We do not take this lightly. No doctor in Ontario who entered the profession envisioned that they would have to consider going down the path of job action. MG: Why are you specifically looking for binding arbitration? RF: In order to achieve a fair physician services agreement, Ontario doctors need a fair and independent arbitration process that will preclude the government from taking unilateral actions and enable us to work together as real partners. MG: What does that mean — "real partners?" RF: That we work together to improve the health-care system and understand the issues. And if we come to the table and an agreement cannot be reached, the government will not be able to impose its will, but will be required to defend its position before a neutral arbitrator. Right now, doctors don't have much input into how we can improve the health-care system. MG: We asked for a comment from the Minister of Health and Long-Term Care, Dr. Eric Hoskins, and we got this statement: "Our government has been clear that the first part of negotiations will be to agree on a binding interest arbitration process. We have recently announced our negotiating team and I am optimistic that we can begin those conversations with the OMA in the near future." Are you getting what you want? RF: We are optimistic at this point... but we're also cautious. The relationship between government and physicians has been eroded over the last number of years. Physicians have been without a contract for almost three years. We've faced unilateral cuts. All because we haven't had access to binding arbitration. MG: What does job action mean? RF: It could range from stopping elements of paperwork and administrative work — most of which are largely unpaid — or on the other end of the spectrum, holding emergency service-only days where physicians close their clinics or practices. But emergency services must always be provided and patient safety and quality of care must not be compromised. MG: Doctors cannot strike. Correct? MG: You can imagine the reaction patients might have to this letter. RF: I'm sure patients are surprised and may have some concerns. But patients do know that physicians have been educated and trained to provide the highest quality of care of patients. We are there, at the front lines, 24 hours a day, seven days a week, 365 days per year — in the emergency department, in the ICUs, in the ORs, in offices, in cancer clinics, to care for our patients. If your baby is born at 27 weeks, if your child is sick, if your brain needs to be operated on, we are there for you. MG: What is the message, though, when you're considering withdrawing some of those services? RF: The current system isn't sustainable. Patients do want doctors at the table, with government, making decisions. Ontario has a growing and aging population, and each year, 140,000 new patients join our health-care system. The government is funding less than one half of the growth of the system. MG: Bob Rae, the former premier, created a firestorm by saying this has nothing to do with patient care —it has to do with protecting doctor salaries. Does this have anything to do with patients? RF: Yes. I think patients know we care and that we deserve a fair process. 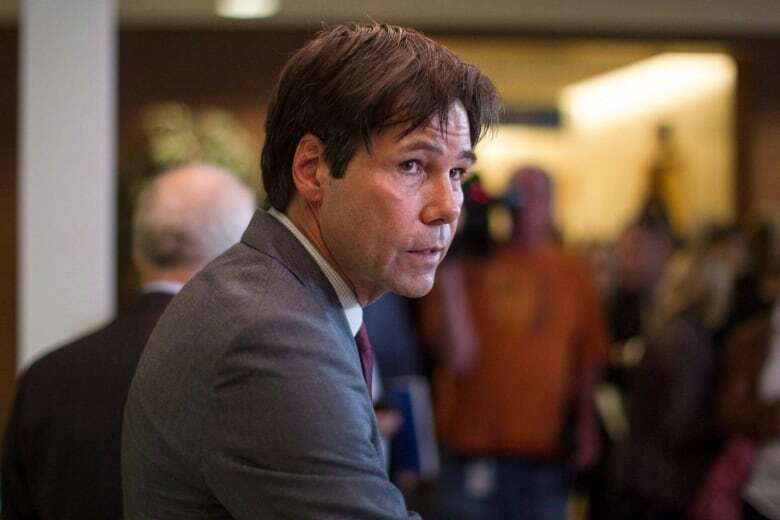 "Our government has been clear that the first part of negotiations will be to agree on a binding interest arbitration process," reads a statement from Minister of Health and Long-Term Care Dr. Eric Hoskins. MG: There have been a number of reports of bullying and intimidation among (OMA) members and doctors facing misogynistic abuse online. What is this doing to your profession? RF: Bullying should never be tolerated or condoned by physicians. At the OMA, we take a zero tolerance stance. MG: But it's happening. Doctors are being named who are involved in this. RF: It's important to remember the vast majority of physicians go to work every day and care for patients, mentor students, and volunteer. Physicians aren't perfect. We have the opportunity to have a conversation on this issue. MG: But that doesn't address what's going on here, and what patients should make of the fact that some doctors are attacking other doctors because they're not being vocal enough with the province. What should patients take away from this? RF: It's concerning some doctors feel so frustrated. It's important doctors know there are resources to help them with stress and burnout. Too often, physicians don't make their health a priority. And on a more serious note, the College of Physicians and Surgeons ultimately has the power to investigate and discipline physicians when necessary.